Search, compare and book for Campervan Hire in Melbourne. We Guarantee the Best Rental Prices in Melbourne - if you find cheaper, let us know! Campervan, Motorhome & 4WD Rental Melbourne from $29 Per Day! Looking to Hire a Campervan in Melbourne? If you're visiting Australia, then a Campervan Hire Melbourne roadtrip is essential! 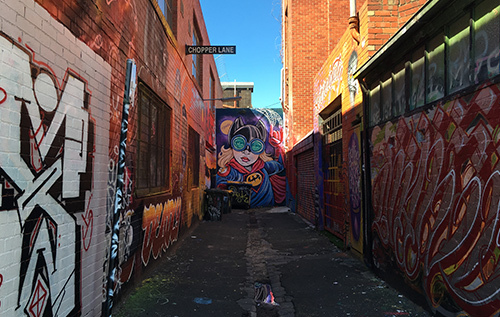 Explore Melbourne's amazing little laneways and embrace the vibrant graffiti culture of inner-city suburbs like Fitzroy, Collingwood, Brunswick and Richmond. There's so much to see and do around this beautiful city. The best time of year by far to visit Melbourne and the Great Ocean Road in a campervan or motorhome is Autumn (March - May), when the weather is usually dry and stable. The weather in Melbourne can be unpredictable to say the least! So rather than camp out in a tent, it is far better to hire a campervan, particularly a hi-top camper which protects you from the sometimes crazy elements at night. 'Four seasons in one day' is a familiar phrase to all Melbournians. It might reach 38 Degrees Celcius in the morning, then drop to 18 Degrees in the afternoon - and the weather the next day is anyone's guess! 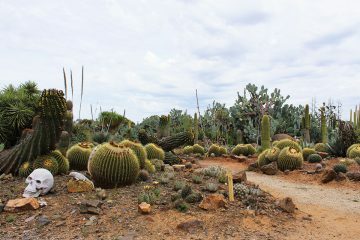 Generally though, winter is cold (daytime temperatures of 11-12 Degrees are not unusual) and spring is wet. January and February are hot, with temperatures anywhere between the mid-20's and high-30's. Perhaps Melbourne's most iconic tourist spot, a stroll along the St Kilda promenade is a must for all tourists. On hot summer days, when the temperature soars into the mid-30's, St Kilda really comes to life with locals and travellers taking the opportunity to frolick in the icy waters cool off. Bohemian and endlessly cool, Fitzroy and it's neighbouring suburb, Collingwood, is a hub for musicians and artists. And parking your campervan around here is pretty easy too. 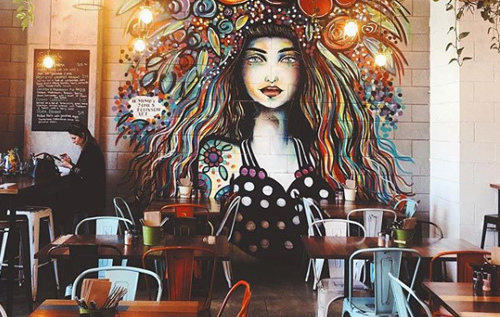 It's chock-full of awesome bars with great local live acts and during the day, go for a wander along the back streets (aronud Brunswick & Smith Streets) and truly take in Melbourne's beautiful architecture and lively street art. Similar vibes to Fitzroy, perhaps even a little grungier. Great bars and second-hand clothing stores line the main street. Grab a coffee and sit out in the sun and watch the world go by in this colourful inner-city suburb. An even grittier version of the Vietnamese hub that is Victoria St, Abbotsford. 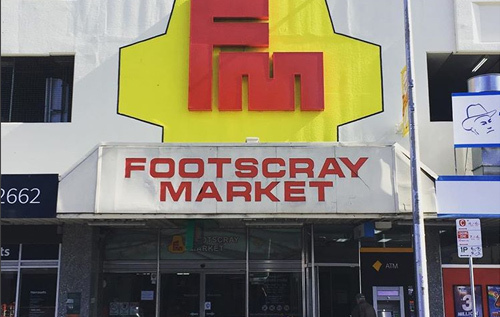 Discover authentic Vietnamese cuisine and spend some time wandering the iconic Footscray Markets. 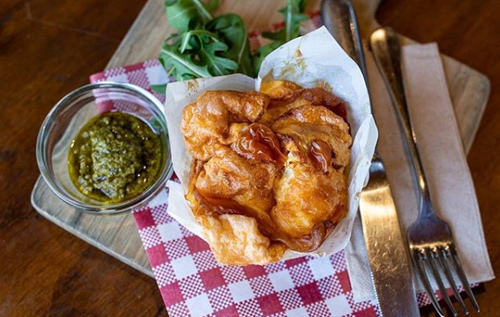 There's also a great selection of African restaurants in the area too! The demographic is rather wealthy, so you'll find plush cafes and food stores. The beach appears in many photographs because of its long line of coloured bathing boxes, and there are views of the city. Clarendon Street is a long strip of shops, cafes and restaurants. One block behind is the South Melbourne Market and more cafe gems. Nearby Chapel Street is also famous as Melbourne's premiere shopping strip. Around an hour from bustling Melbourne is iconic surf break - Bells Beach and the start of the incredible Great Ocean Road. Compare Campervan Hire specialise in Great Ocean Road campervan rentals with rental locations scattered close to the airport and Melbourne's CBD. Compare Campervan Hire offers fantastic value for your next campervan rental. Why not grab a camper or 4wd for your next Australian holiday? With over 50 great locations around Australia, Compare Campervan Hire is your number One choice for rentals! 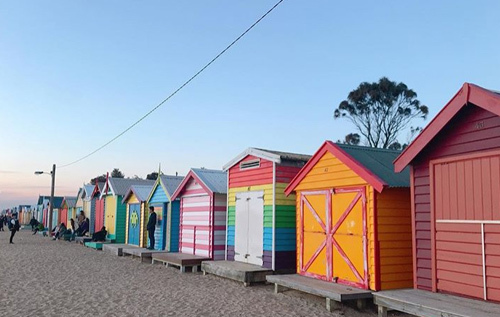 Best Attractions around Melbourne include Federation Square, St Kilda beach, bohemian Fitzroy & Collingwood or spend the day wandering the cities many colourful and quirky laneways. Melbourne is full of high quality restaurants - our absolute favourite place to eat is 'Rice, Paper, Scissors' in Fitzroy. 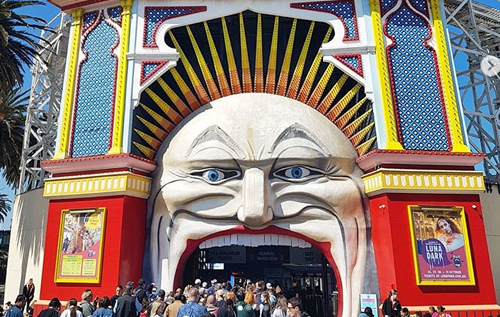 A day at Luna Park in St Kilda is great if you've got kids and if you're looking for the best nightlife, it's hard to go past the live music venues in Collingwood, Richmond and the CBD. 'Cherry Bar', 'The Tote', 'Bar Open', 'The Corner Hotel' and the 'Bendigo Hotel' are all superb venues for live rock music. One of Australia's truly iconic coastal drives, Victoria's Great Ocean Road bends and twists along the vast, cold Southern ocean - offering spectacular views. 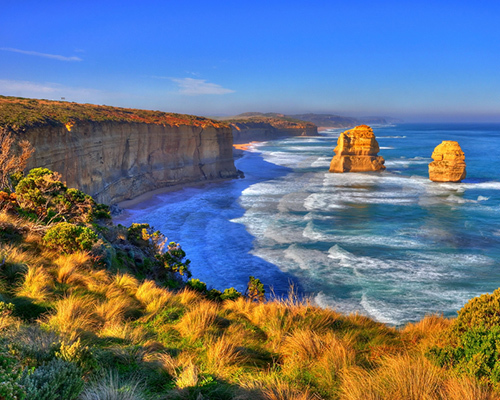 From the world-famous surf spot Bells Beach, to the 12 Apostles near Port Campbell, the Great Ocean Road is a real bucket-list item for all visitors to Australia. 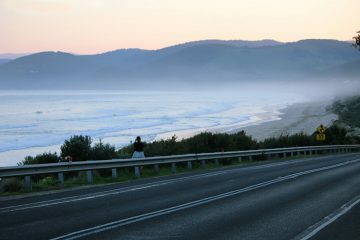 And of course, the best way to see the Great Ocean Road? In a Campervan or Motorhome! 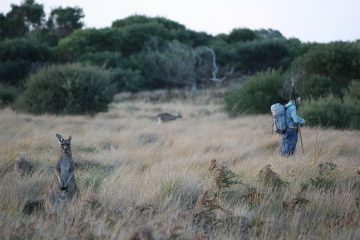 Hire a Campervan in Melbourne from $29 Per Day and explore Australia's incredibly Great Ocean Road!